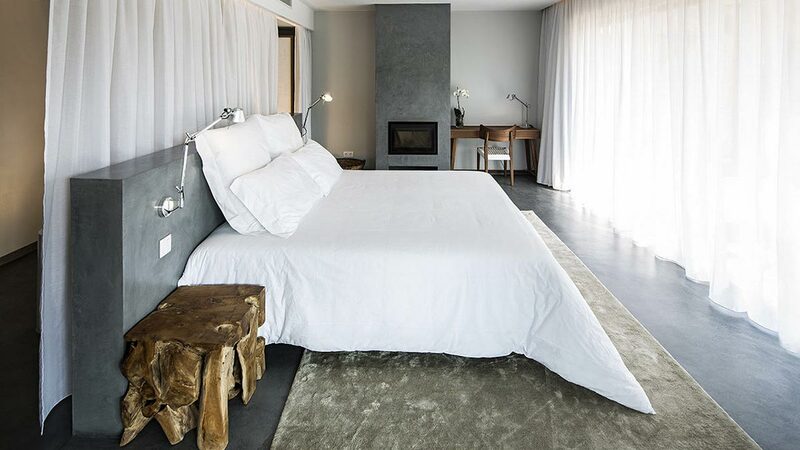 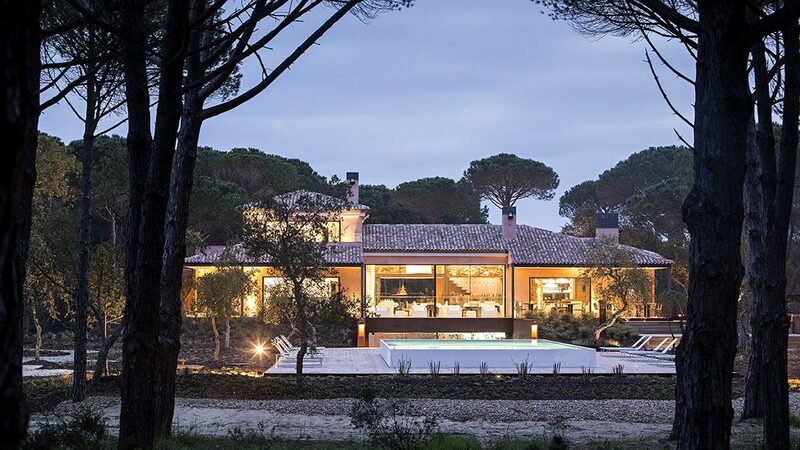 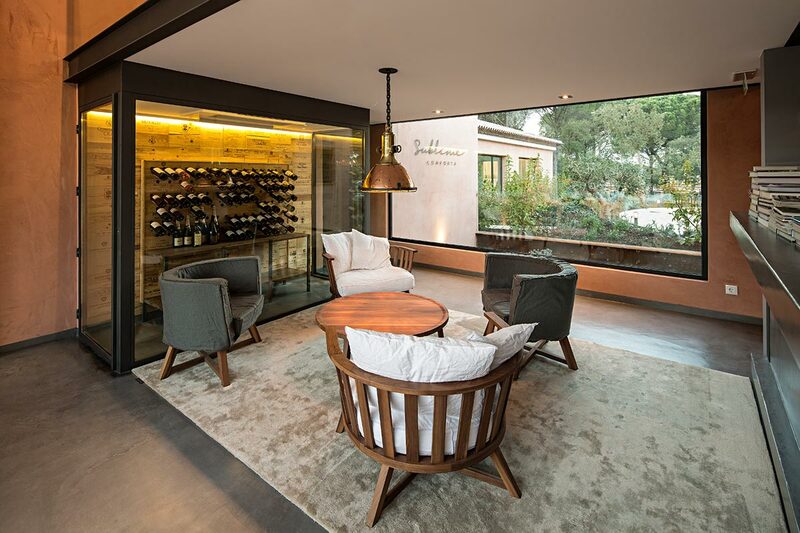 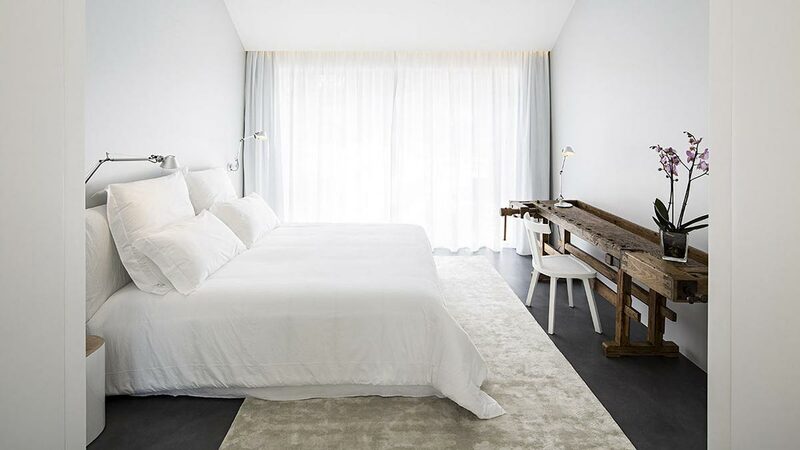 Located a mere one hour south of Portugal˙s capital Lisbon, Sublime Comporta is a stunning Country House Retreat in the middle of a beautiful natural environment, surrounded by cork trees, vineyards, rice fields and sandy beaches that stretch 50 kilometers. 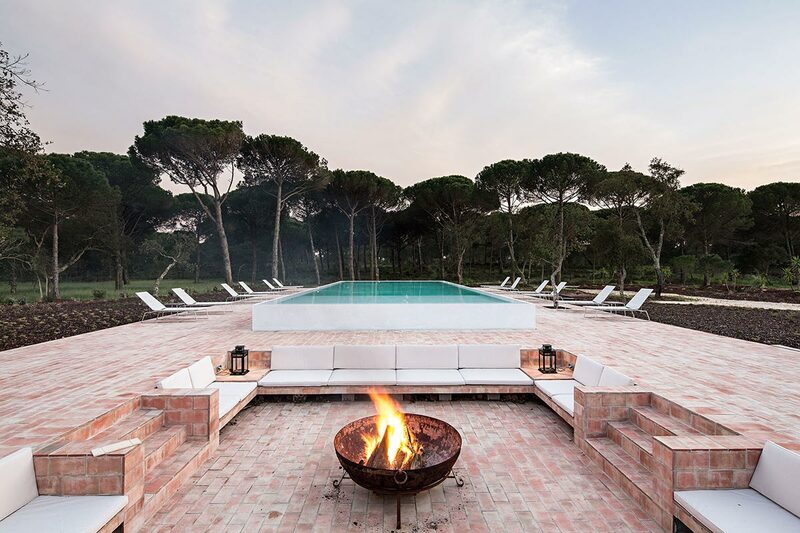 Across 17 acres you will be able to relax your body and soul and get to experience Comporta’s traditional and simple lifestyle with a modern and luxurious touch. 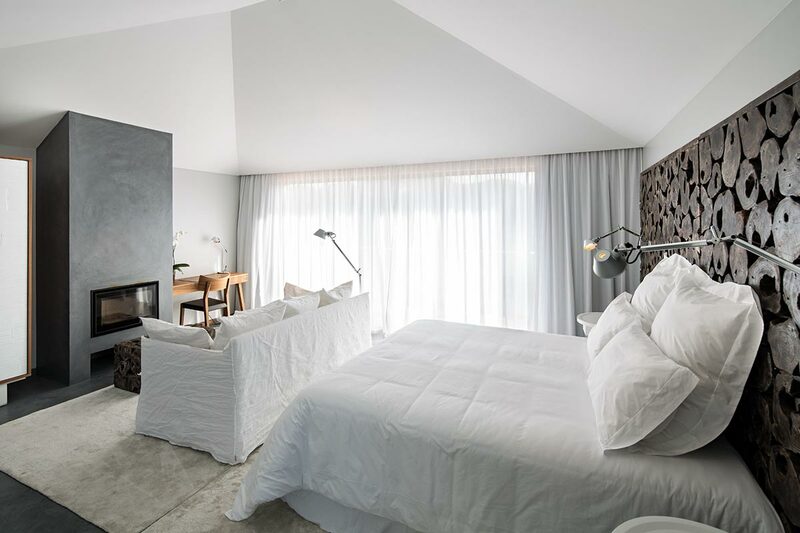 The Country House Retreat offers 14 rooms/suites in total, which are all bright and spacious and feature floor-to-ceiling windows and private terraces. 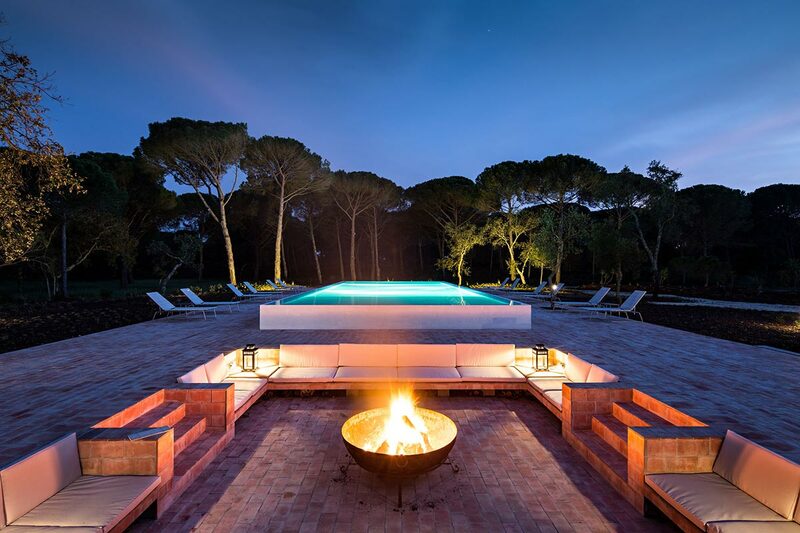 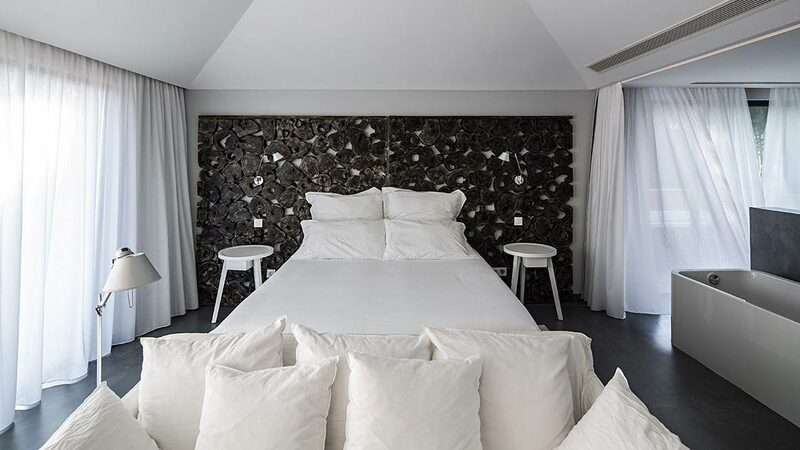 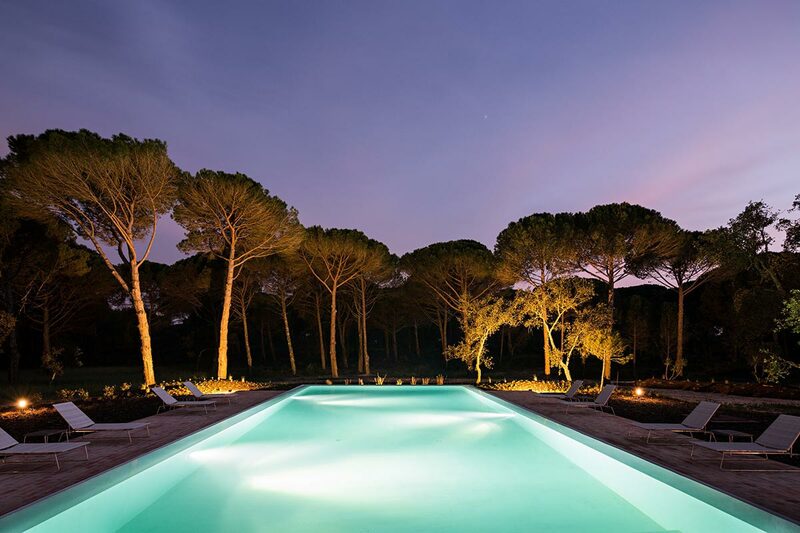 Further amenities include a big outside pool, SPA with indoor pool and Sublime Comporta’s own restaurant (which is also open for outside guests), which will serve gourmet food influenced by local culinary delights.